Read more about Welcome to the home of the Comets! 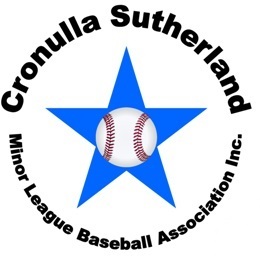 WINTER SENIOR PLAYER REGISTRATION - NOW OPEN ! 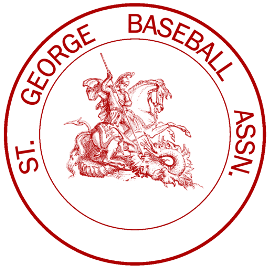 DEADLINE FOR ST. GEORGE BASEBALL ASSOCIATION TO ACCEPT A REGISTRATION IS TODAY - 4PM, NO EXCEPTIONS!!! 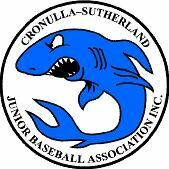 PLEASE REGISTER ONLINE NOW AND PAY YOUR FEES ASAP AS WE CANNOT ACCEPT TEAM REGISTRATIONS AFTER TODAY ! It's raining, what do I do? 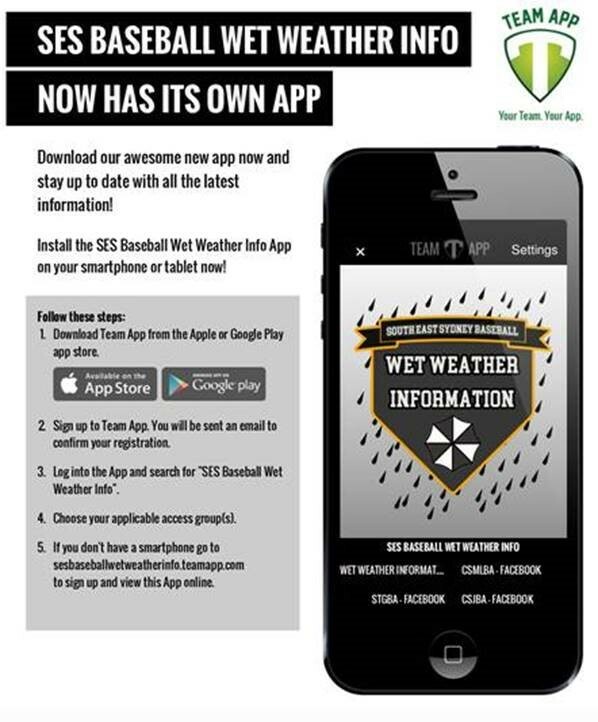 Always assume that games are on unless you know otherwise. There is now a new process, you can now get up to date information about ground closures. 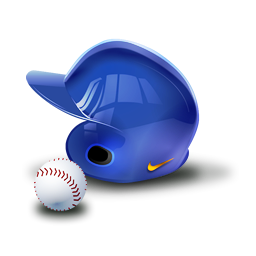 You can Join the following groups: CSJBA, CSMLBA & STGBA and receive updated notifications as soon as the Association posts an update. 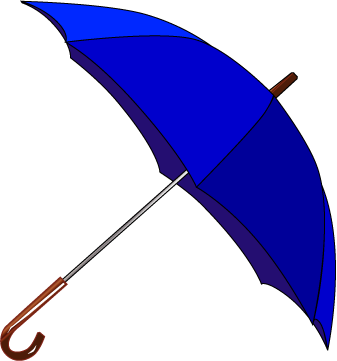 Read more about It's raining, what do I do?